​How do the dark moments of suffering which we all encounter at some point in our lives connect with the divine? The words of Paul the Apostle offer an answer to this universal question in the vibrant figure and pattern of Jesus Christ, expressed eloquently in the Philippians Christ Hymn. It is in moments of loss, moments of experience of creation and community, and moments of transformative unity with God that we discover our deep connectedness to God and one another. 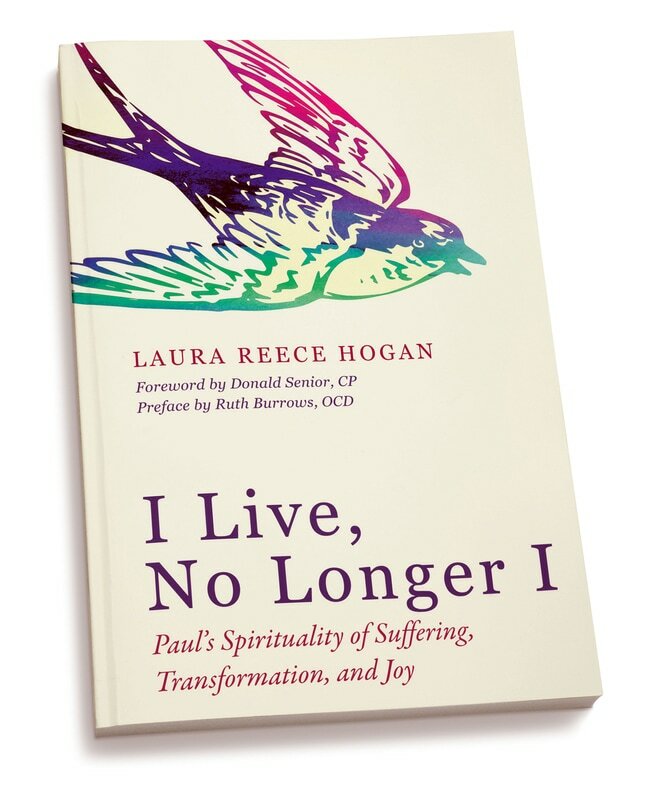 Laura Hogan weaves the truth of these three moments of divine-human relationship together with Paul’s undivided trust in divine effectiveness; that is, that the paradox of the cross reveals that God, no matter how dire the circumstance, is supremely effective to accomplish his will. Paul’s words encourage us to express the pattern of Jesus Christ in our words, actions, and very lives, a singular expression of Christ in our time, place, identity, and circumstances. This daily living of the Christ pattern, which this book explores in lives past and present, gives rise to a true joy in God as we become increasingly aware of our relationship with the divine in all moments, from the darkest to the brightest.